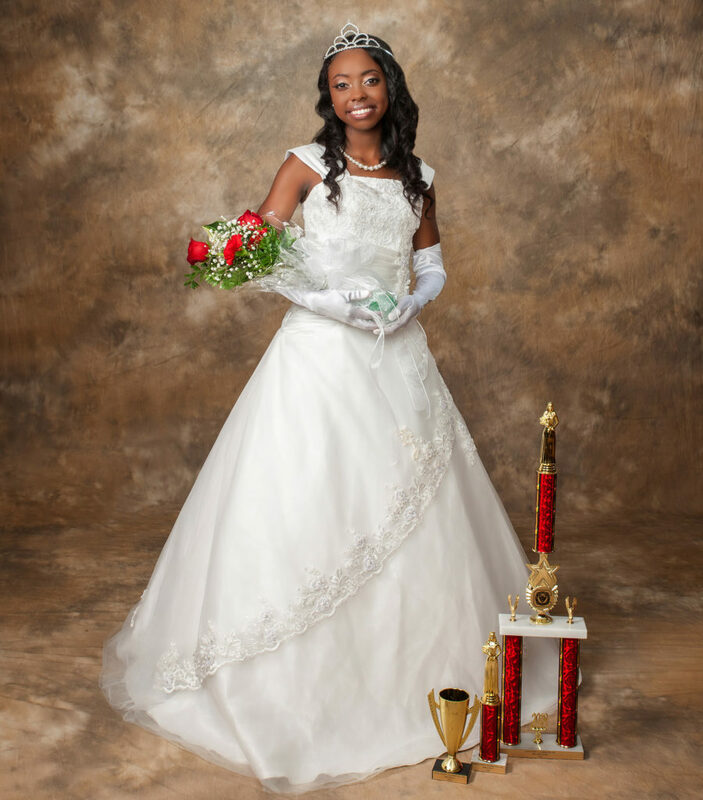 This year’s 2018 Debutantes are the following: Joi Berry – Chiles High School; Deja Clements – Chiles High School; Malone Conner – Leon High School; Morgan Head –Leon High School; Daja Jackson – Lincoln High School; Kennedy Jones – Chiles High School; Dyamond Knight – Chiles High School; Audrey Lyons – Chiles High School; Natalie McKeever – Westside High School (Jacksonville); Zoe Mitchell – Chiles High School; Robinee Phillips – Lincoln High School; Carina Richardson – Rickards High School; Nia Sweet – Carrollton School of the Sacred Heart (Miami); Jaylynn Tanner – Godby High School; Drusenda Thompson – Rickards High School; Kiara Thompson – Leon High School; and Erykah Tinner – Godby High School. The Leon County Chapter of The Charmettes, Incorporated continued its tradition recently by formally presenting 17 local high school students to the Tallahassee community at the FSU University Center Club. These local high school students have gone through a journey of philanthropic and community service projects, and are now ready to take their steps towards finer womanhood. They are leaders in academics, members of student government, honor societies, and sporting teams at their respective schools. These young women have also spent countless hours volunteering in the Big Bend area in various areas of need. Winners will receive scholarships to assist in their collegiate endeavors. The night began with light music. The Master of Ceremonies was Darryl Jones, deputy director of Minority, Women and Small Business Enterprise Division for the City of Tallahassee. As the presentation begins, the audience is in awe as each of the young ladies, dressed in their formal gowns, pearls and white gloves, is presented by their fathers to their family, friends and society. The mothers of the Debutantes presented their daughters with a bouquet of flowers and gave a congratulatory kiss on the cheek. Miss Debutante 2018 is Miss Carina Richardson, daughter of Commissioner Curtis and Judge Nina Richardson. This year’s Miss Debutante 2018 is Miss Carina Richardson, daughter of Commissioner Curtis and Judge Nina Richardson. The 1st runner-up is Miss Drusenda Thompson. The 2nd place is Miss Morgan Head. Lastly, the 3rd place is Miss Kiara Thompson. The Leon County Chapter also have junior debutantes, who begin their journey for their Debutante Ball beginning at age 16. 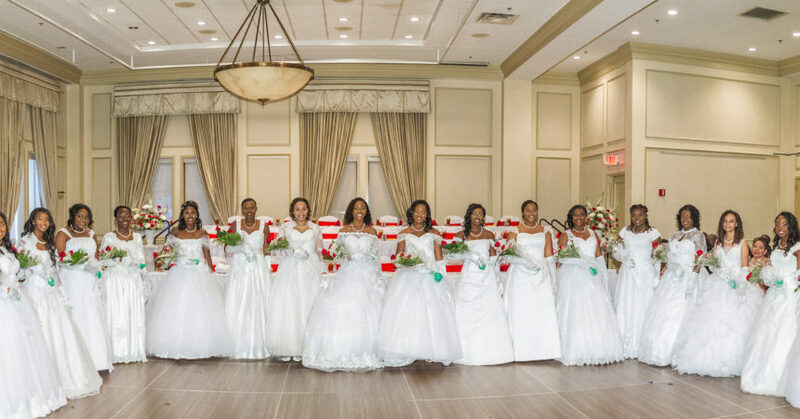 If you are interested in becoming a 2019 Junior Debutante (10th grade and 11th grade) or a Debutante (11th grade, 12th grade and freshmen in college), please email your letter of interest to: tallahasseedebutantes@gmail.com. The Charmettes, Inc. is a civic organization founded in 1951 in West Palm Beach, Florida. It is a community conscious and action organization whose programs and activities provide assistance to needy individuals, promote health care awareness and provide scholarships to deserving young people. 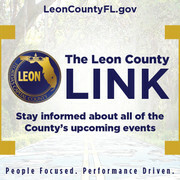 For more information, please visit www.leoncountycharmettes.org.